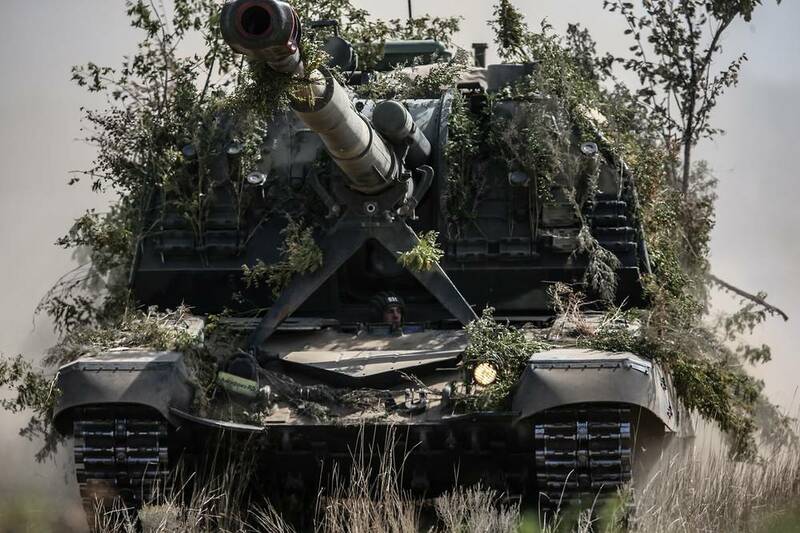 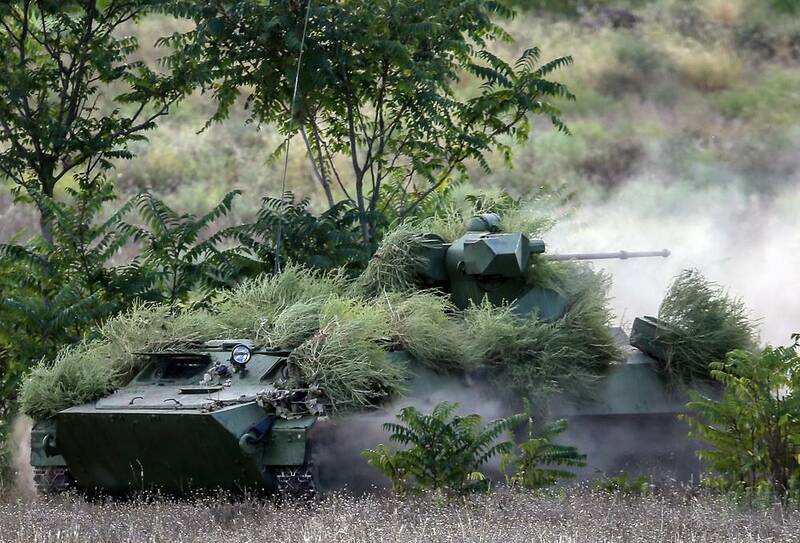 A strategic command staff exercise codenamed Kavkaz-2016 with 12,500 troops taking part are underway in Russia's Southern Military District. 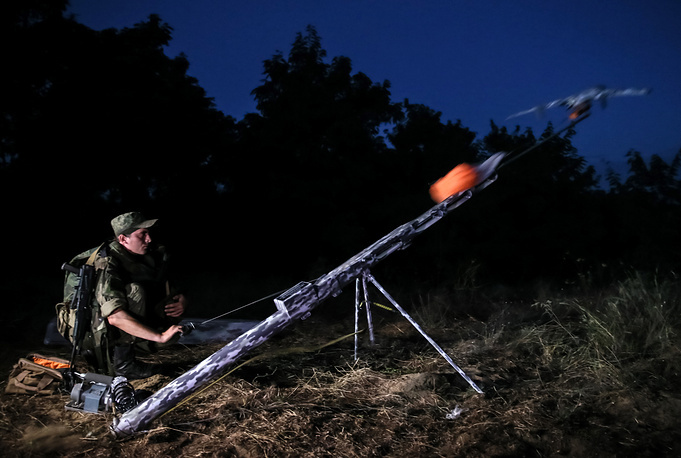 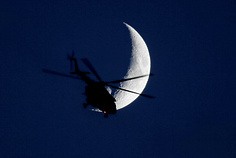 It will be held at test sites of the Southern Military District, the Black and Caspian sees on September 5-10. 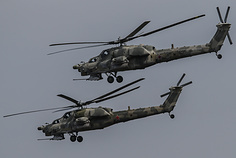 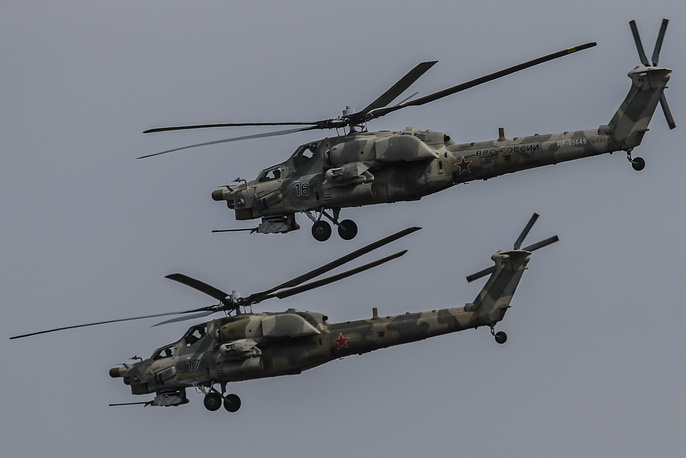 One of the special tasks of the Kavkaz-2016 exercise is to test new types of weapons and other military equipment and command systems. 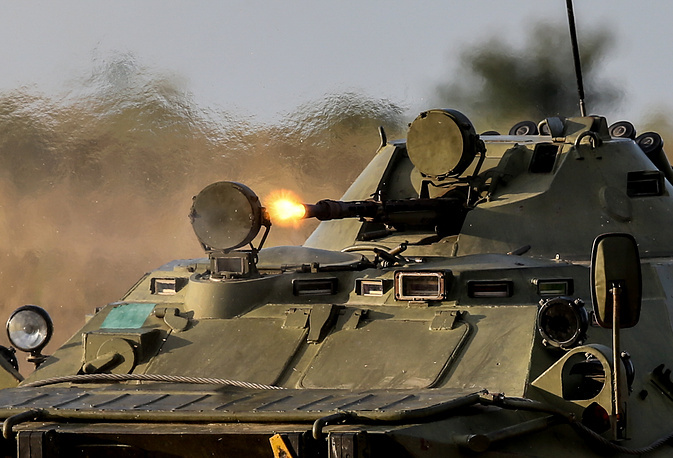 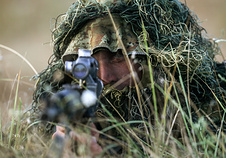 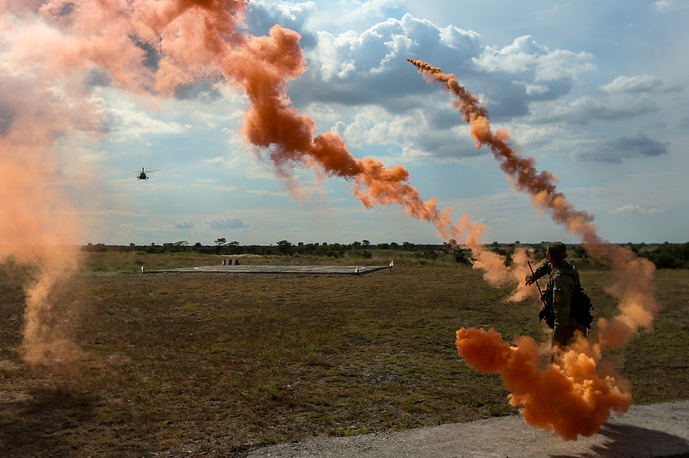 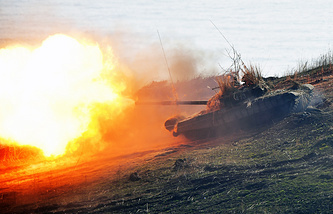 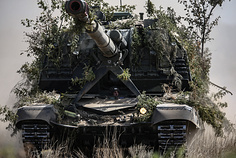 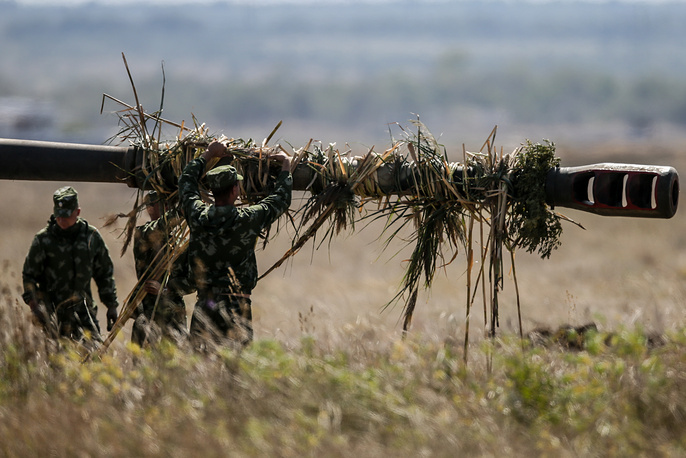 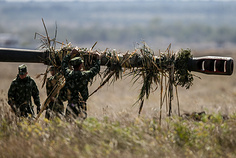 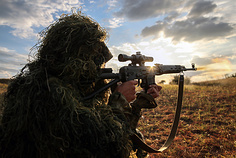 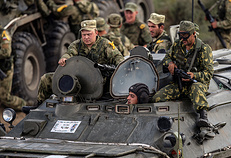 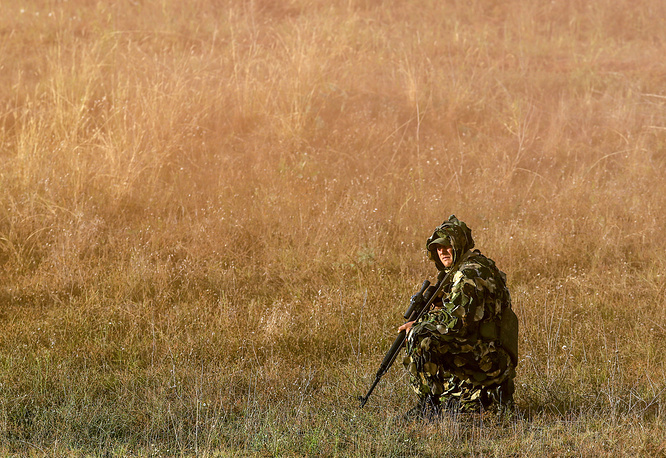 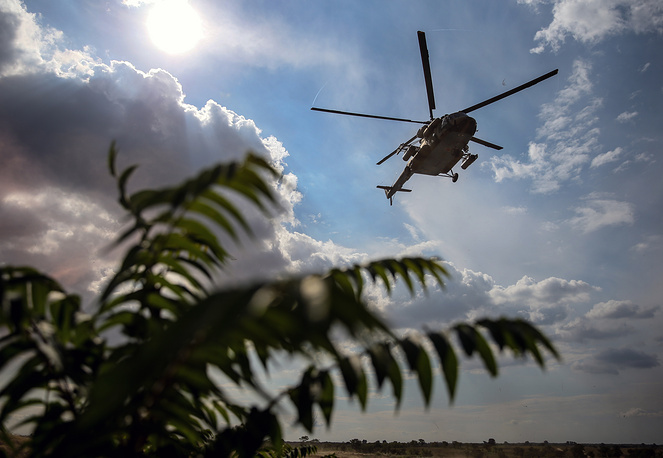 See how Russian troops conduct their training in this TASS photo gallery.